Eliminates microscopic surface roughness, creating s tight, smooth and 100% dust free concrete surface. Increased durability up to 540%. 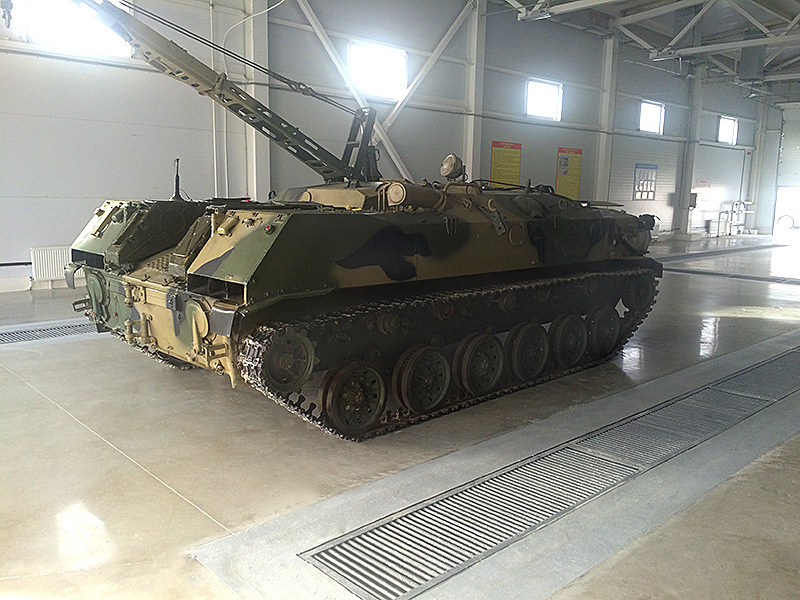 A permanent impregnation of the floor surface can be achieved for life of the concrete. longer life span, and can support heavier vehicle loads than asphalt parking lots. 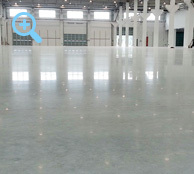 Polished concrete is growing its popularity among commercial buildings particularly warehouses. 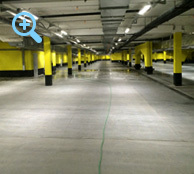 Industrial facilities are always looking for new, cost-efficient and low maintenance flooring solution. 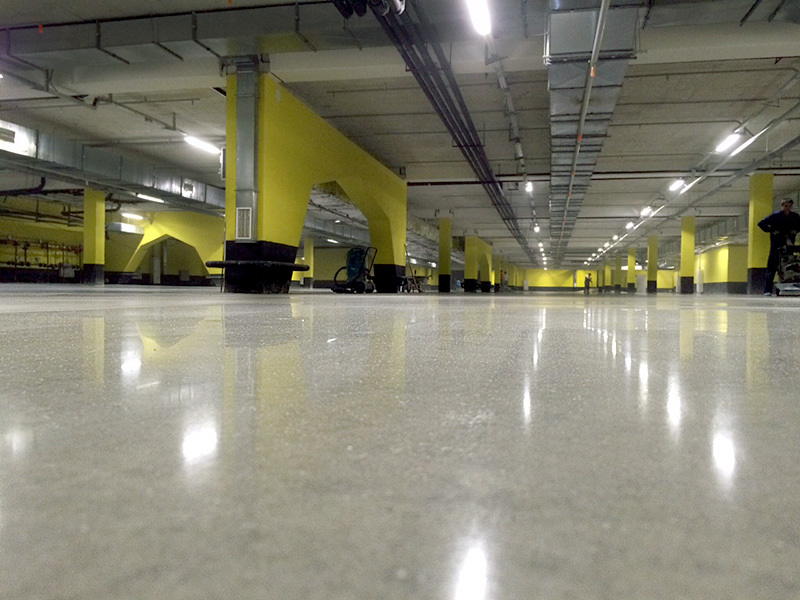 Over the long term, polished concrete is a much more cost efficient floor. Polished concrete has a wide array of finishes and variables to consider. Mercedes Benz dealership parking lot concrete dust. a lot of tire marks and oil spills. 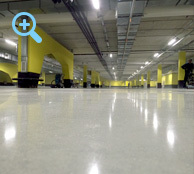 Dust free clean, harden polished concrete floors eliminated previous issues. 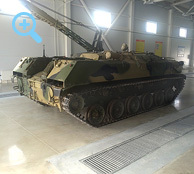 Improved warehouse concrete surface hardness and clean appearance look. Printing Press facility who's concrete floors had being covered in oil and grease for over 10 years. 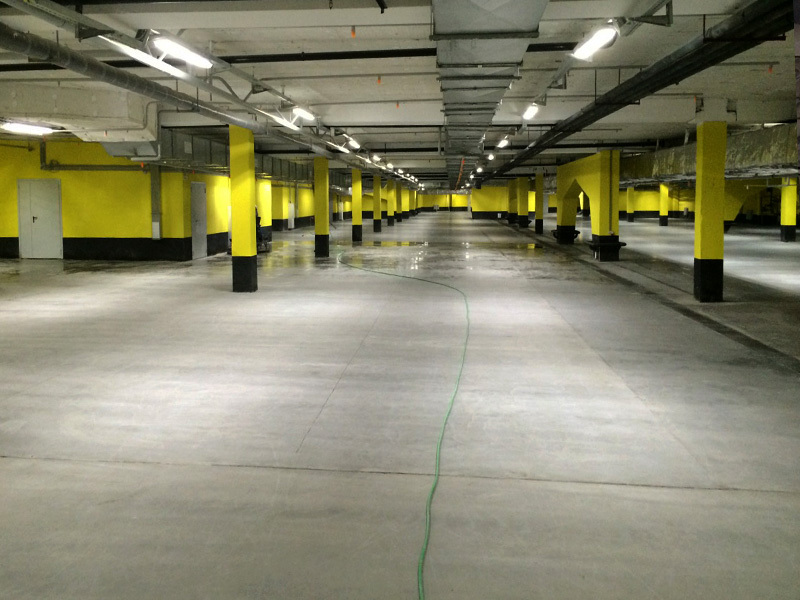 Cleaning and overall appearance along with concrete dust was the main concern of the business owner. 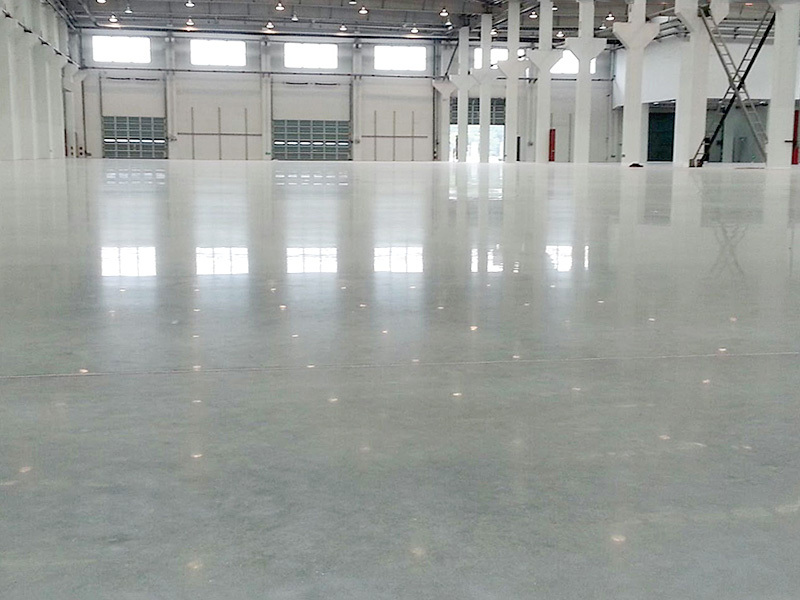 Sleek floors proposed the idea of polished concrete as a long lasting solution. 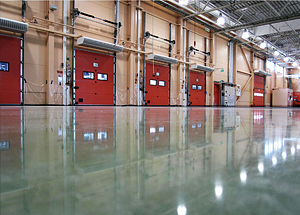 Hardened and Increased Concrete Floor Durability Up To 540%.